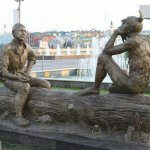 The company “Semeiny Chemodan” has been working in the touristic sphere for many years. 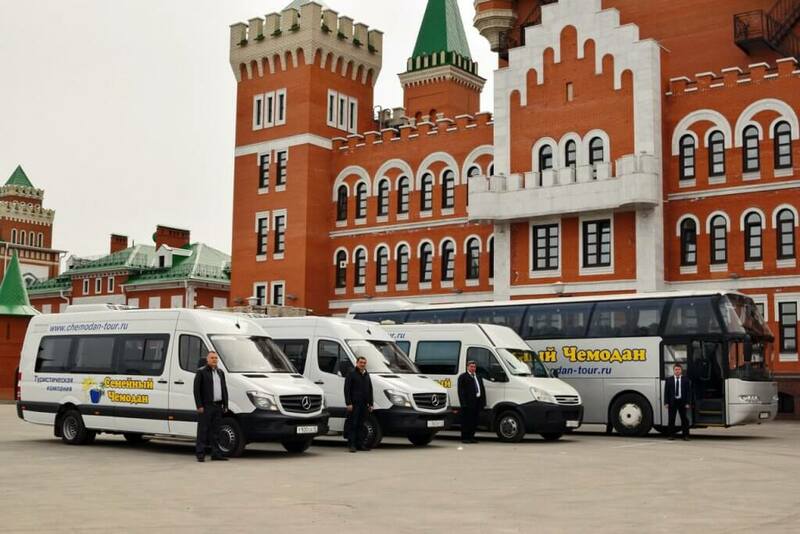 We offer excursion tours and accompany our tourists in Kazan and in the neighboring regions. 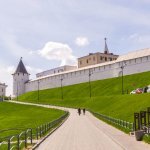 We have big experience in organizing sightseeing trips not only to the capital of the Tatar Republic, but also to such attractions as island city Sviyazhsk, ancient Bolgar city, Raifa monastery, the provincial town of Yelabuga where a lot of outstanding people of our country used to live and work. 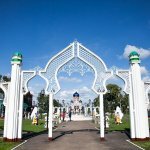 Kazan is the centre of the ancient culture; it is a religious, sport, scientific and educational centre of the Republic of Tatarstan. You will find out, how the city of Kazan grew and developed, we will show you important historic monuments, preserved till our days. 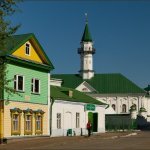 Kazan is a unique city, where the past of different peoples of our country, Muslim and Christian religions are closely bound together. The staff of our company consists of professional guides with state accreditation on the excursion programs. All of them have rich experience and enjoy their job. We have our own buses produced in Germany, so we offer transport services without extra charges and with maximum safety for you during our tour buses. We have a rich experience in organizing sightseeing trips and we are happy to offer the most interesting excursion tours for children, teenagers and adults. 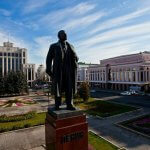 You can reserve the most suitable excursion tour to Kazan and neighboring places on our website. Our manager will contact you in the nearest time and answer all your questions. You will be pleased with the quality and the prices of our tours. 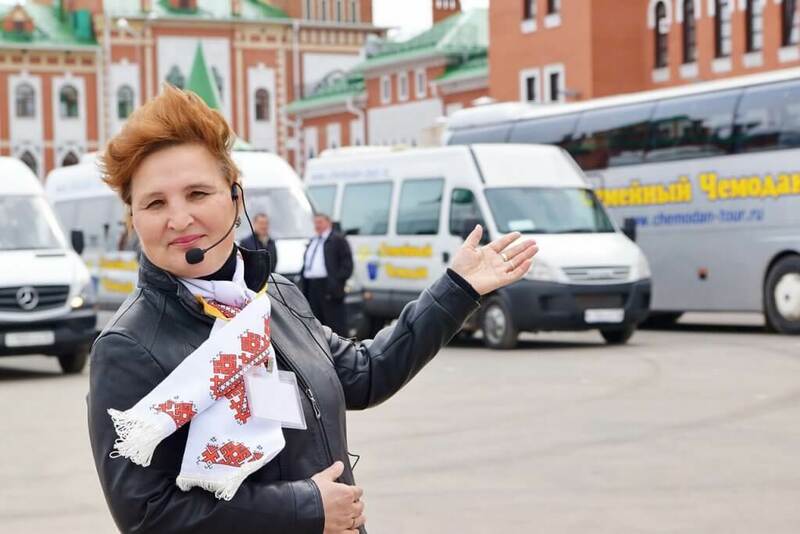 Welcome to the city of Kazan and to the Republic of Tatarstan!